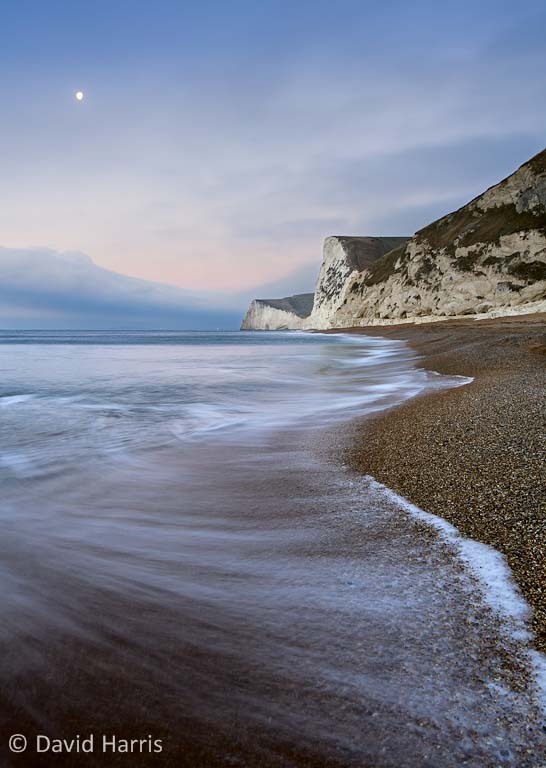 This entry was posted on January 29, 2011 at 4:19 pm and is filed under Locations, Uncategorized with tags Beach, Coast, Dorset, Durdle Door, ND400, Water. You can follow any responses to this entry through the RSS 2.0 feed. You can leave a response, or trackback from your own site. 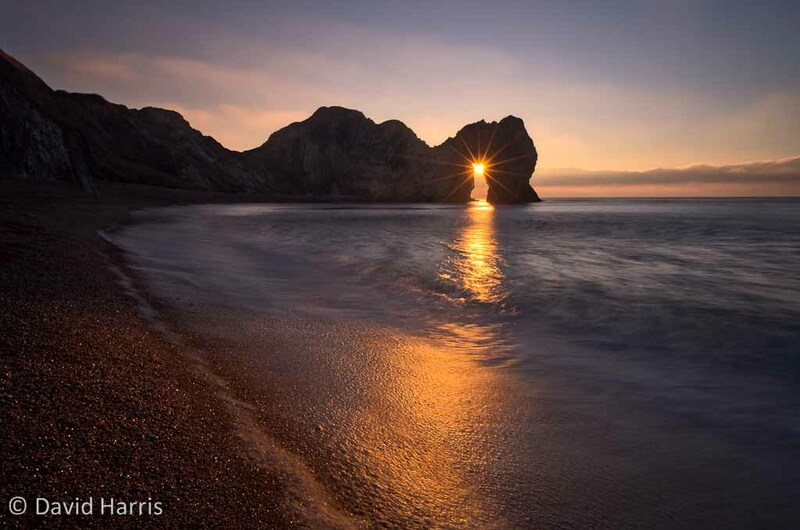 Amazing images, especially the rising sun in the arch one. 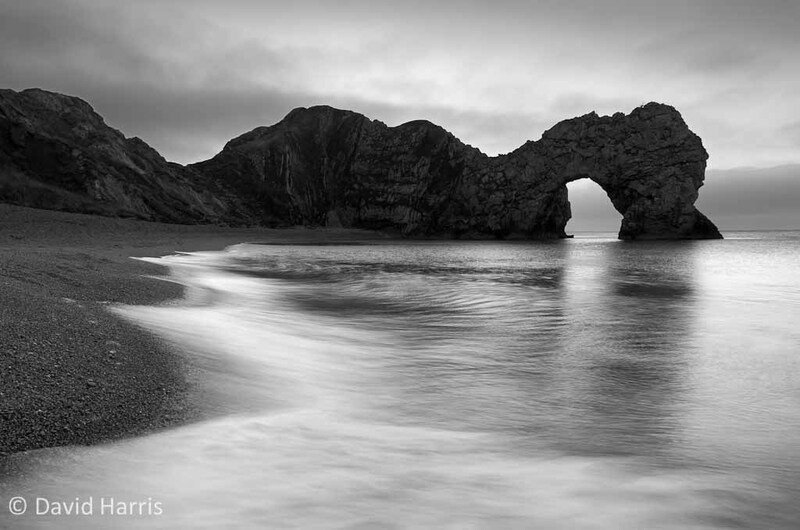 I had just seen another photographer’s image of Durdle door, just minutes before seeing yours. Interesting to see the subtle differences in approach to the same subject. I’ve always liked David Noton’s work. I have a book of his somewhere. 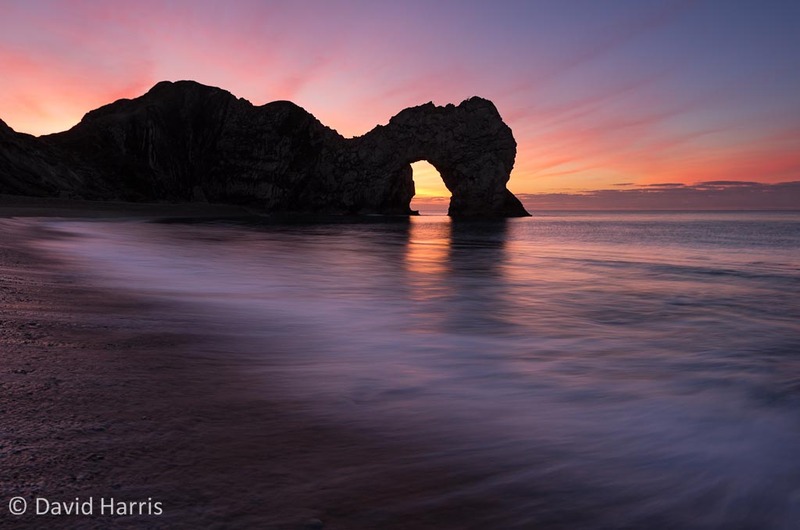 His Durdle Door looks like it is in late light.